The Custom Revolver by Bowen, signed, first, 2001, new condition - Sportsman's Legacy, Fine firearms, related books and sporting collectibles. Representing estates, collectors and nonprofit conservation organizations. 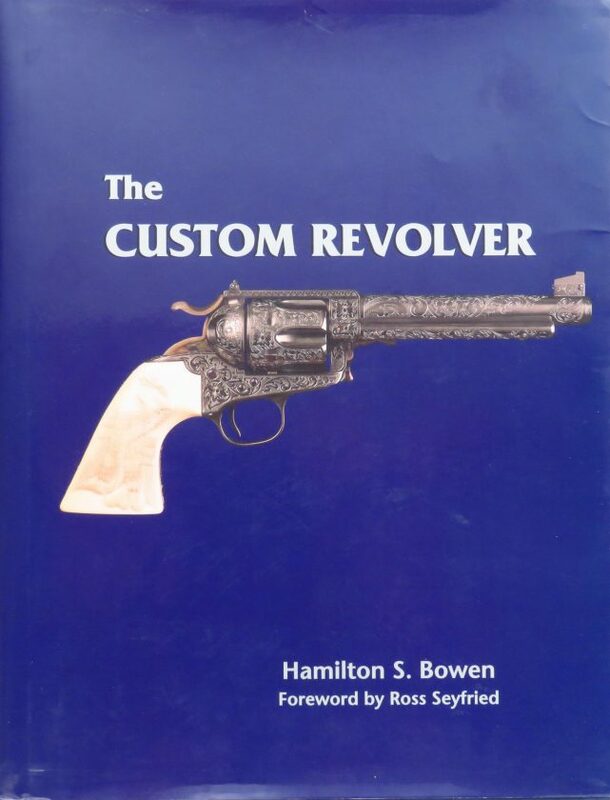 The Custom Revolver by Hamilton Bowen. This signed first edition (stated) from 2001 remains in nearly new condition in every respect, with only a light creasing to the dust jacket. The price is firm. $450 plus media mail.